Whether you are planning a intimate dinner gathering for 20 people or an elaborate wedding for 300 BHive Events Event Planners can handle all of your life events. Started in Columbia Missouri BHive Events has grown to now include offices in St. Louis and Kansas City. The value in hiring BHive Events as your wedding or event planner can be summed up in one word TIME! We realize how important time is regardless of whether your a busy professional trying to plan a wedding or a professional who is trying to plan your companies next event. Everyone can benefit from more time, so let our planning expertise help you use your time elsewhere. We strategically work with each client to determine how we can best serve you and your event. Our goal is not to sell you the most expensive planning package, but the one you will benefit the most from. There is no event too big or small. Let us start planning your next event. Serving all Missouri and Destinations Worldwide. Racheal grew up as a Beekeepers daughter in rural Missouri. Not exactly the prime place for Event and Wedding Planning. The transition into Event Planning happened while she was working in corporate retail management. 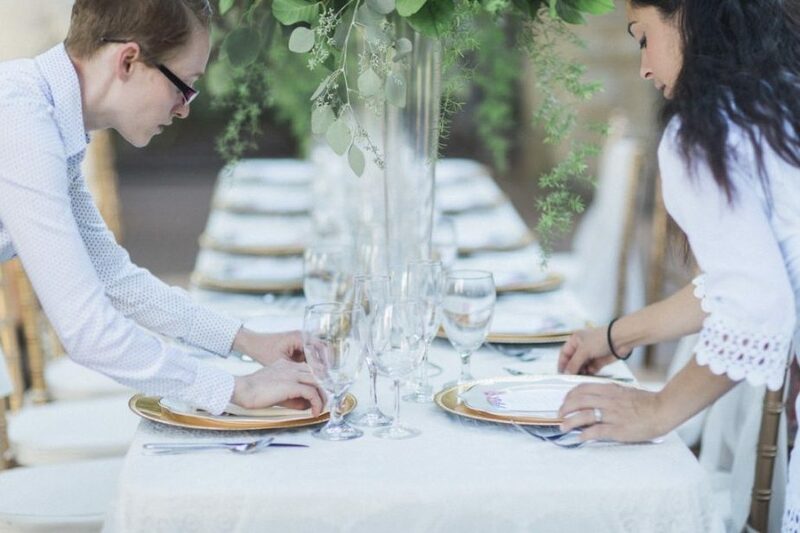 After 10 years in retail management she fell in love with everything weddings and events. Racheal then decided to pursue her passion and BHive Events was born. 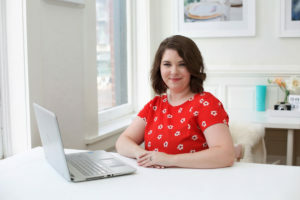 With her diverse background covering small businesses to large corporations, she brings an exceptional eye for detail, customer service, and organization. This ensures all clients get exactly what they need. Kate is going to school at The University of Missouri for Textile and Apparel Management. Because Kate has a background in retail and banking she brings an exceptional level of customer service and organization. Kate has helped us execute several flawless weddings and clients love her bubbly personality. 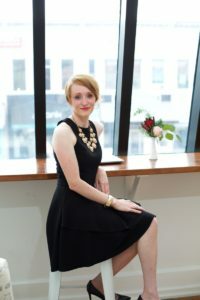 Kate has been apart of the BHive Events team since we opened our doors and we have seen her grow from an intern assisting with Day of Events to running them on her own. Becky is a recent Graduate of The University of Missouri’s Hospitality Program. Becky fell in love with weddings during the planning of her own wedding. We had the joy of helping her through the planning process and we knew her attention to detail as a bride would make her an asset to BHive Events Team. So we recruited her and she has helped us lead several successful weddings. BHive Events staff is comprised of several individuals who help us finalize all the little details. Because they each bring their own unique outlook on the planning process we have the ability to creatively tackle any size wedding or event. Whether you are doing an event with 5 people or 5,000 our staff has it covered. BHive Events is committed to the success of the Hospitality and Event Planning industry so we also employee several hospitality students.